Best Seller and #1 New Release in several categories on Amazon! By Jeffrey C. Price, Jeffrey S. Forrest, Shahn G. Sederberg with a Foreword by Ginger Sunday Evans. 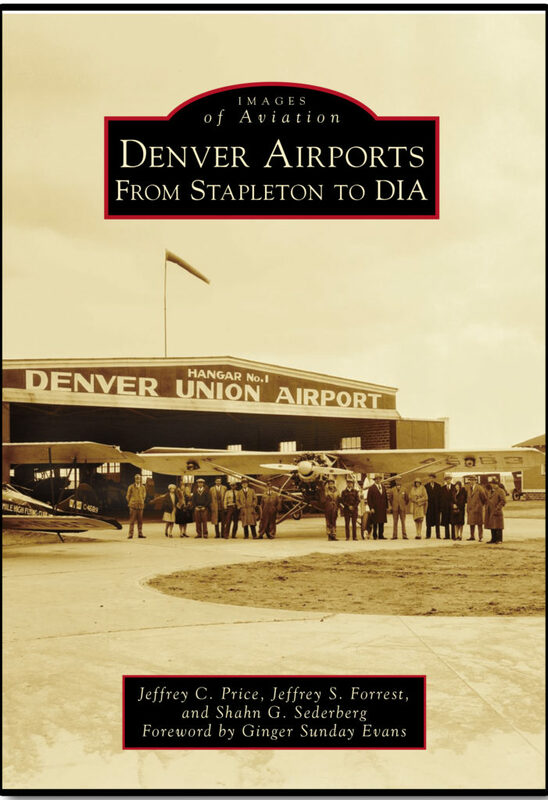 Part of the Images of Aviation series by Arcadia Press, this book tracks the history of Denver’s commercial service airport, from Denver Municipal Airport to Stapleton International Airport to Denver International Airport. 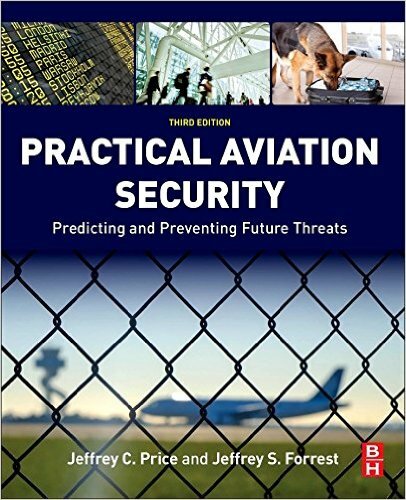 By Jeffrey C. Price, Lori Beckman and Brad Dalton. 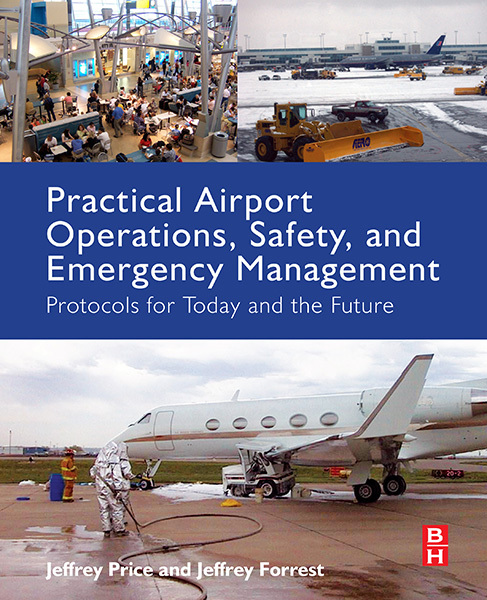 A primer for airport operations personnel and security officers.